With Mother's Day around the corner. Sharing some Mother's Day items that your mom will love. These are items that I personally picked out and are on my wishlist as well "hint, hint". However, some of these items I personally own and love. Like the KitchenAid and Siloutte cameo which is perfect for the crafty person in your life. The KitchenAid really makes baking a breeze. On most occasions, I'm multitasking while baking. It really does all of the work for me. I never thought that I would love my beats are much as I do. They're so nice to listen to audio books with or even music. I honestly LOVE them. Anywho, below I'm sharing 10 of My favorite Mother's Day gifts. What is your favorite Mother's Day gift to receive? I love your choices! If my husband would stick to this list, he wouldn't go wrong. My favorite is the Silhouette! Any of these gifts would honestly work for me. Drink tea all the time and would love to have a fitbit. Bags and purses are my weakness. These are some great ideas! I told my husband I'm find with chocolate and a new book. I need to figure out what to get my mother! I can't believe Mother's Day is almost here. I still have absolutely no idea what to give my Mom. For me I don't need anything fancy, my youngest usually makes me a card and I love that, for me just being thought of is enough. I have a few of these items already so I will say this gift round up is on point. If I could pick one for this year it would be the mixer for sure! The fitbit would be a nice gift for moms. It would keep them active and more conscious on their fitness. I love those bags for the camera and laptop, they would be great to get on the day. My workout would be complete if I had a Fitbit to monitor everything. I am obsessed with matcha lately. I would love that matcha tea set!! There's so many things on this list that I would love to have! I do have a KitchenAid but I really wish I had a second one! There are a few things on this list that I would love to have. I like the laptop bag and I have dreamed of having a stand mixer for several years now. These are all awesome gifts to get for Mother's Day. I would love to have a new mixer, a fitbit and that headset! I hope my husband and children would see this! I think this is awesome! I love all the ideas that you have here. Any mom would love to receive any of the gift ideas here! 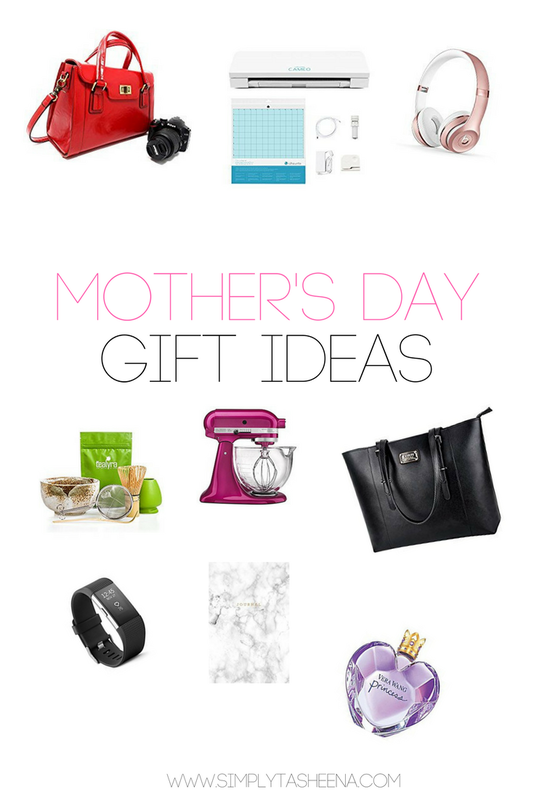 I am loving all these Mother's Day Gift ideas! It would be happy receiving any one of these. I have had my eye on the Silhouette though. Good to see Mother's day gift ideas as early as now. I guess I will go with the perfume and the mixer as my top picks. Lovely, So nice gift idea for Mother's day, this year I will giving flower bouquet to her, she love the flowers most, now we can send flower bouquet online, they are fresh and well designed, click here to get more ideas of flower bouquet, you will find it helpful. 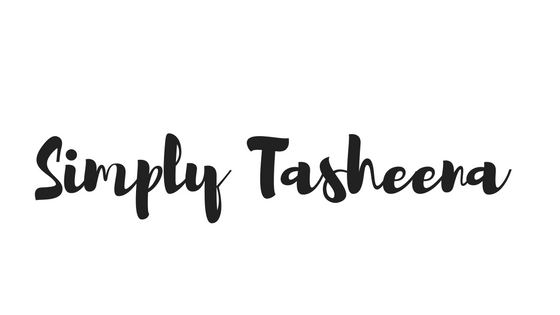 Lovely article.I enjoyed it.I was looking some special gifts ideas on mothers day.This blog is very helpful for me.I bookmark this one to visit you again.Keep sharing the updates. we offers professionally designed flower arrangements and floral gifts to fit any occasion.